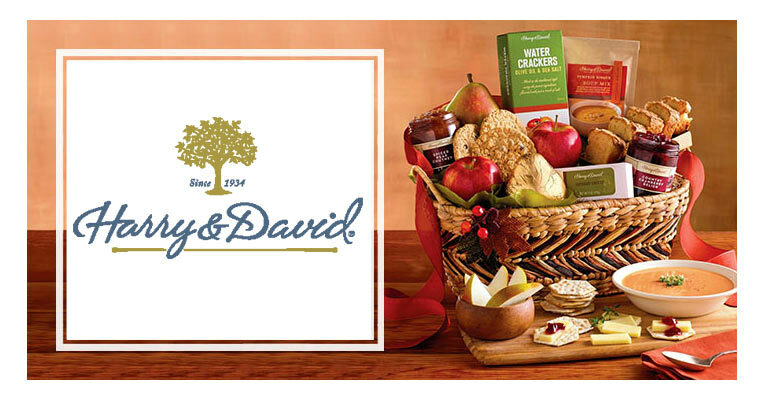 Your recipients deserve the best, which means you need to send them a gift basket from companies that take the quality of the baskets they deliver seriously. 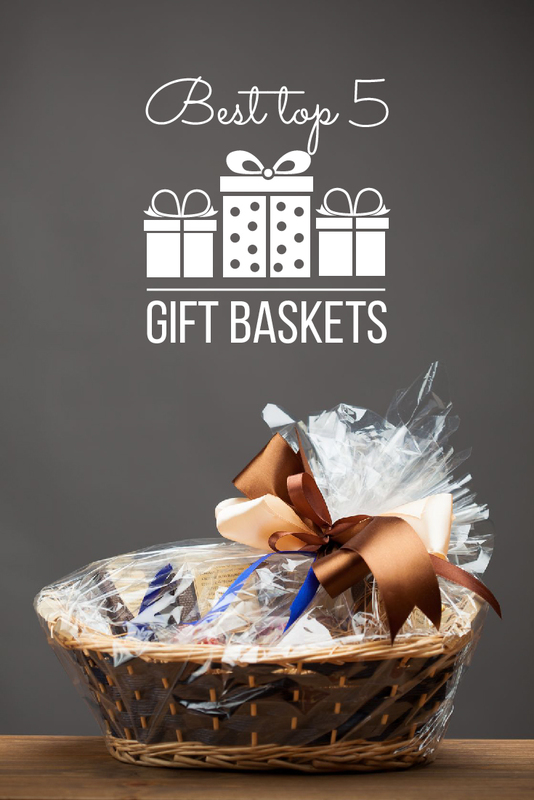 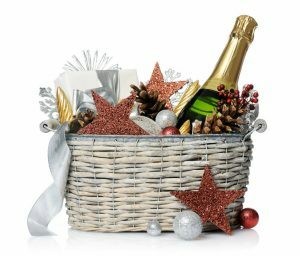 Our list of the Top 5 Gift Basket companies was created by carefully evaluating each vendor for their selection, personalization capabilities, shipping policies, corporate options and even their prices. 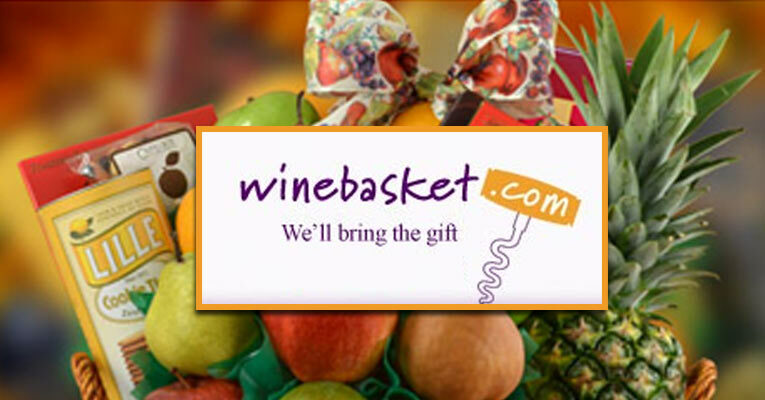 We want you to shop with companies that have reputations for excellence – and give you that extra peace of mind you need when shopping online. 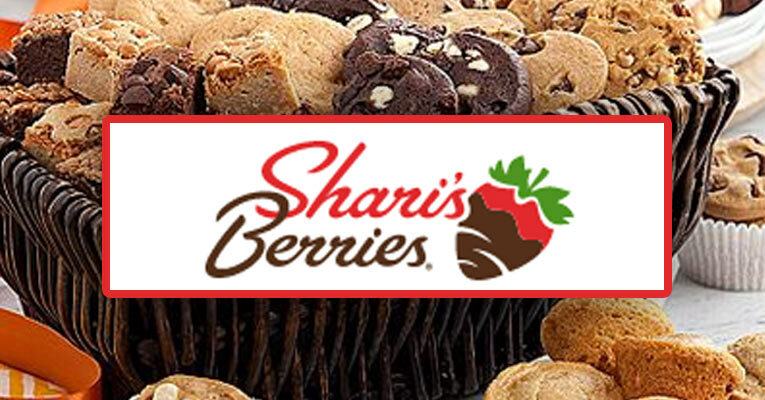 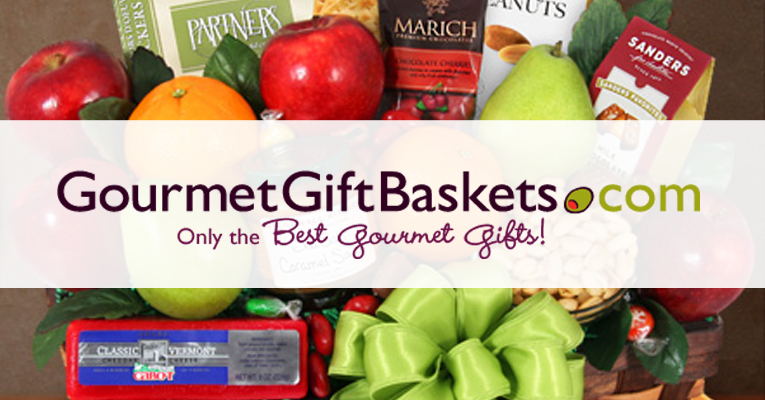 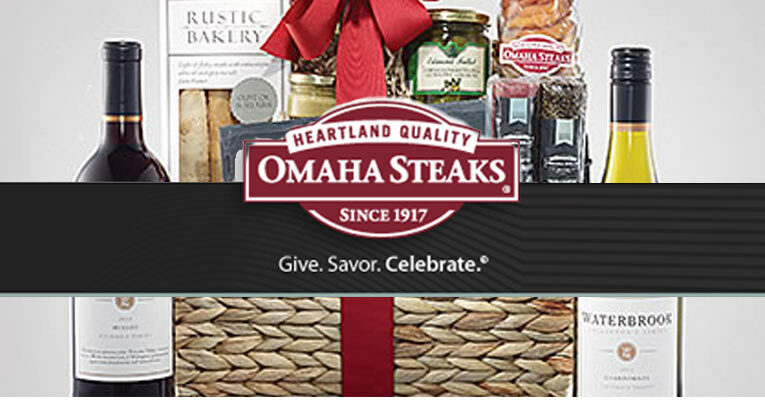 Take a look at our Top 5 picks and order up your next gift basket today!